REDICA organised a course last week on Human Right to Water and Sanitation in the context of Climate Change. 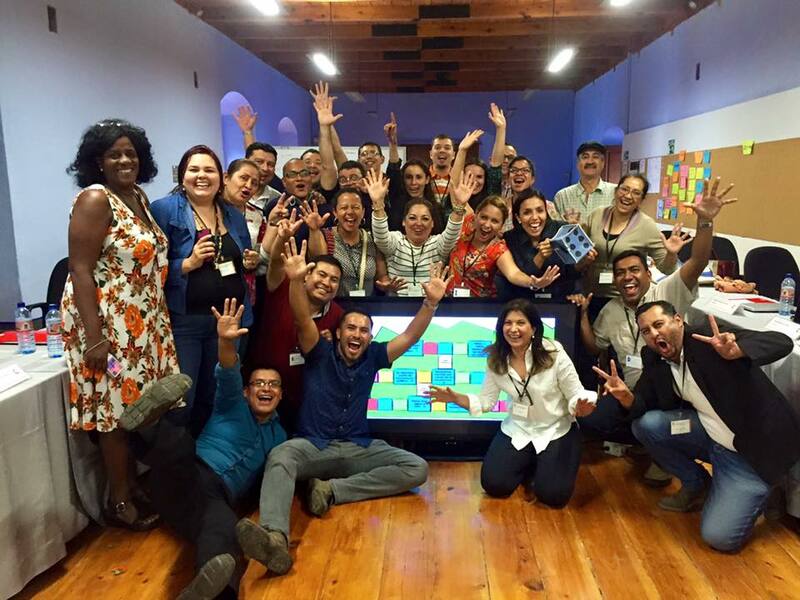 The activity took place in Antigua, Guatemala, with 24 participants from all of Latin America. 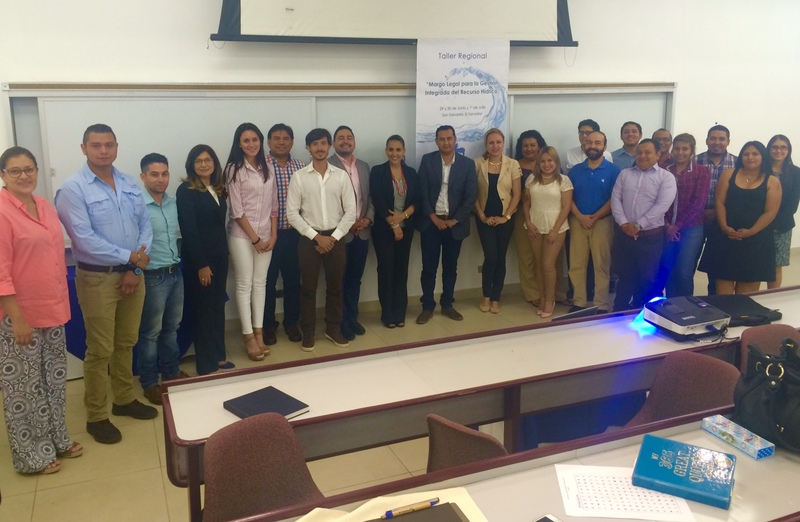 The objectives of the course was to strengthen capacities on the human rights to water and sanitation as a way to we contribute to sustainable water governance and quality of life in Latin America. 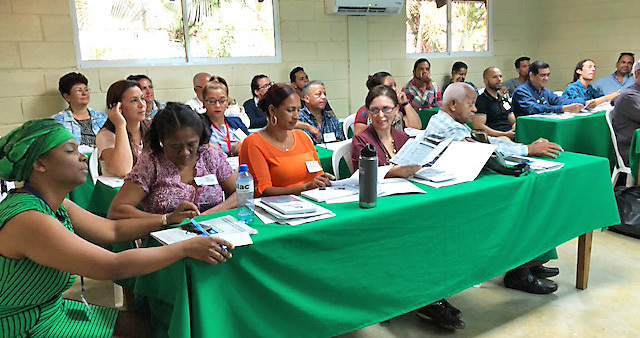 The course was organised in collaboration with the Spanish Agency for International Development (AECID) and was held at their center in Antigua. 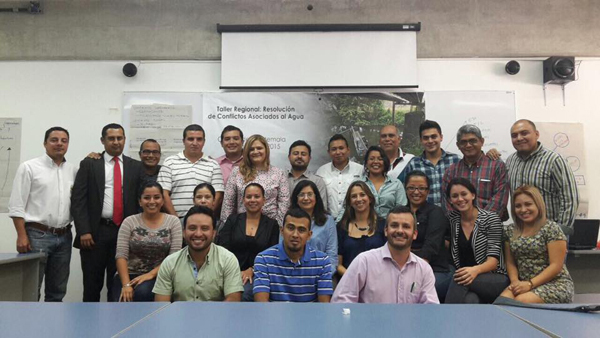 The training workshop on legal Framework for IWRM was held from 29 June to 1 July in El Salvador. This training provided the knowledge on history and evolution of water regulation with ancient rules, to irrigation, navigation and aqueducts. It also presented implementation of integrated water resources management considering both green and blue water. The workshop was organized by REDICA and Association of Lawyers for Justice and Rights (AJUD) and JR Duarte S.A. in El Salvador. For more information, please contact Lilliana Arrieta. 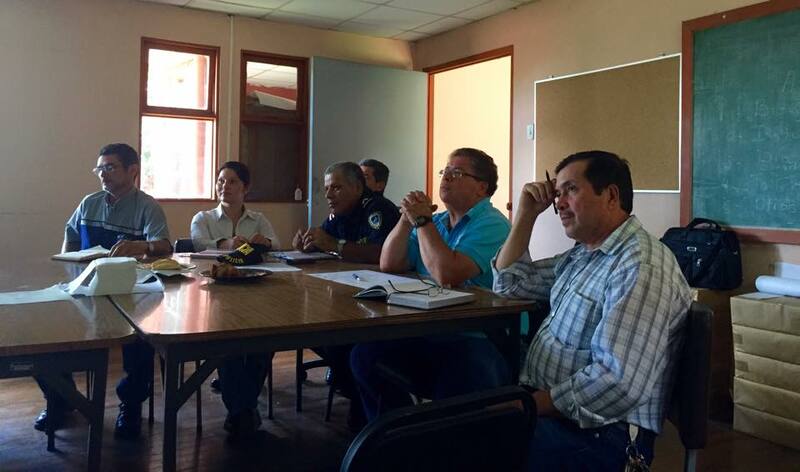 The Central American Network of Engineering Institutions (REDICA), along with the University of Costa Rica (UCR), the Euro-American Consortium and the British Embassy in Costa Rica, have been interested in the development of applied research on gasification from biomass waste from the cultivation of pineapple in Costa Rica. This project took on the challenge of analyzing the possibilities of utilization of biomass waste for sustainable energy generation, specifically resources from pineapple cultivation. The production of alternative energy from wastes can result in a significant reduction in production costs. Regional Workshop on Water Associated Conflict Resolution – 1 to 3 June, 2015, Ciudad de Guatemala, Guatemala. 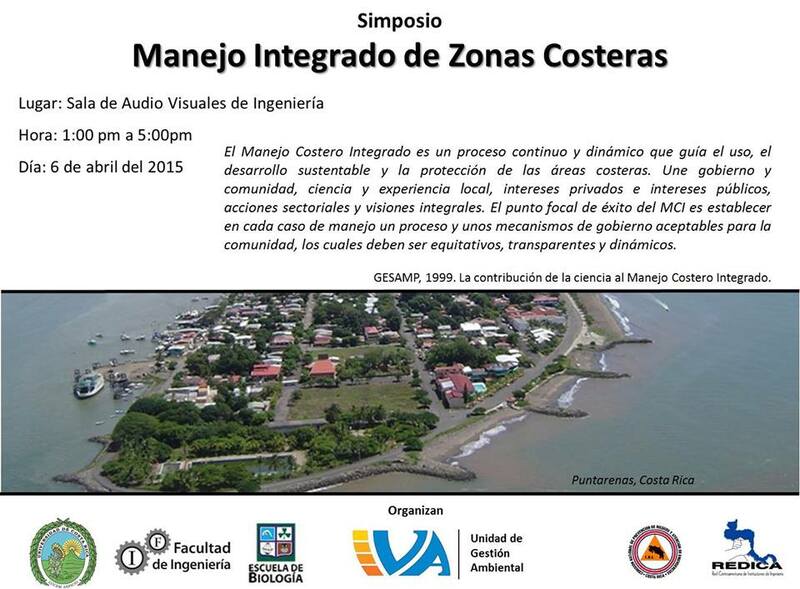 Symposium on Coastal Zone Management – 6 April 2015, University of Costa Rica. Transparency and Integrity in the Water Sector – 17 to 19 March 2015, San José, Costa Rica. 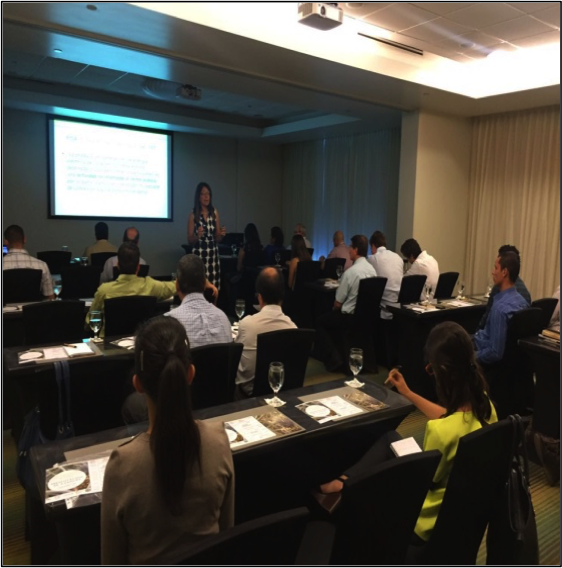 A workshop on ‘Transparency and Integrity in the Water Sector took place in San José, Costa Rica from 17 to 19 March 2015. 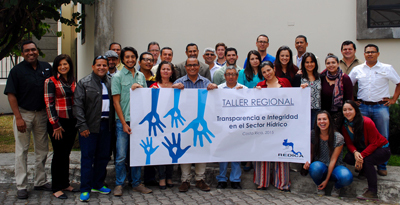 Participants from Costa Rica, Panama, El Salvador, Guatemala, Dominican Republic and Ecuador attended this three-day workshop to gain knowledge and build skills to implement transparency practices within their IWRM work. For more information please contact Ms. Liliana Arrieta. 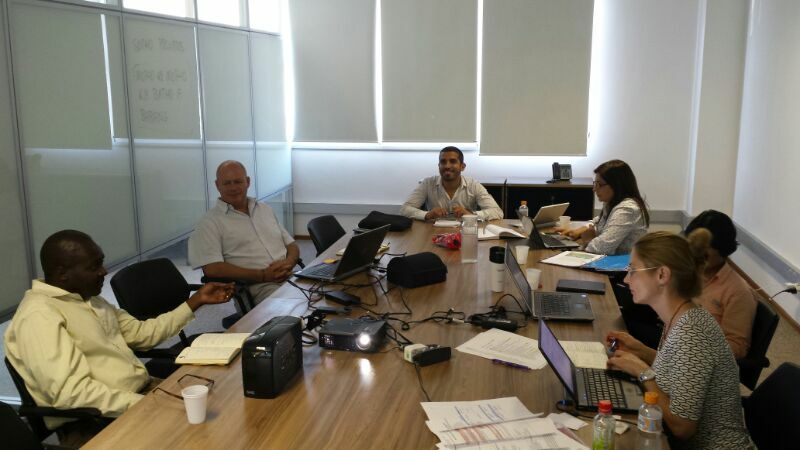 Preparation of “Human rights-based approach to Integrated Water Resources Management (HRBA to IWRM)” training package Meeting with Cap-Net Partners – 4 to 6 June 2014, Ilha do Fundao, Rio de Janeiro. A three day meeting took place at the Cap-Net UNDP office in Ilha do Fundao in Rio de Janeiro from 4-6 June 2014, with the objective to develop material and plan future activities for the training manual in applying the human rights-based approach to integrated water resources management (HRBA to IWRM). This meeting was important because it strengthened the collaboration of the 4 partners, WaterLex (http://www.waterlex.org/), UNDP Water Governance Facility at SIWI (http://www.siwi.org/programmes/watergovernance/), REDICA (http://redicanetwork.com/) and Cap-Net UNDP (http://www.cap-net.org/) and contributions to capacity development in a topic that has not been technically elaborated yet in the field but that has impacts on sustainable water management. The outcomes of the meeting led to the finalisation of the content and structure of the manual and the facilitator guideline, the design of innovative tools for implementing HRBA to IWRM and the planning of the upcoming training of trainers in order to strengthen and enrich the utility of the material. In this way, the partners involved are ready to provide positive contributions in generating capacities to all the networks, organisations and key actors interested in this cross-cutting topic. For more information, please contact Dr. Bekithemba Gumbo.